Where does California’s water come from? Most of us remember learning the water cycle, and so we can understand easily enough that it’s the rain and snow that is the ultimate source of our water supply. 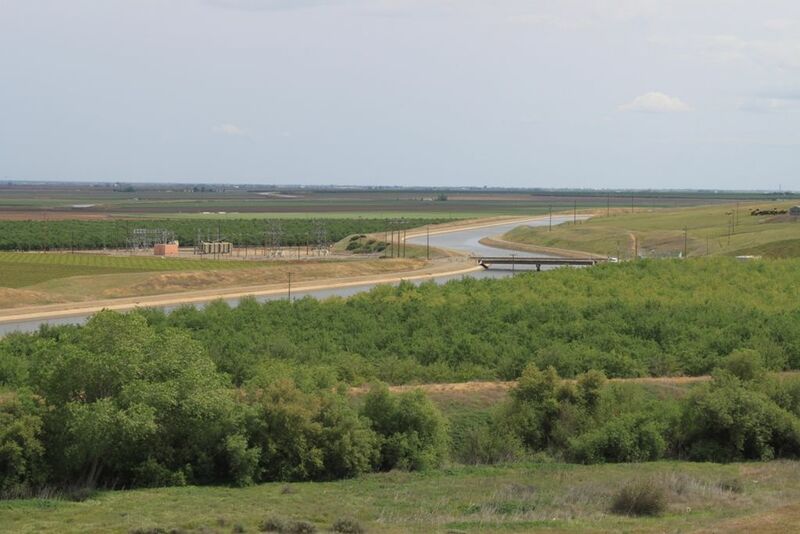 But what most Californians might not realize is how vast the state’s water infrastructure is that irrigates the farmland and delivers the water to our faucets, and how profoundly that infrastructure has remade the state as we know it today. California has built a water delivery infrastructure that is likely the most extensive anywhere on earth, capable of moving a drop of water that originates near the northern border all the way down south to the Mexican border. Through the development of this infrastructure, man has rearranged California’s natural assets to meet societal needs, making the state unrecognizable from its pre-settlement history in the process. Today, large urban centers exist where there are scant local resources to support their residents. There is cropland where once was a swampy marsh, manmade lakes where there once was desert, and even desert where there once was cropland. Some rivers have been completely dried up, some rivers flow through mountains into other river’s beds, and some rivers even flow backwards at times. California, arguably, is the most hydrologically-altered landmass on the planet. California’s climate and hydrology are unlike any other in the nation, with variability and uncertainty the main characteristics. In an average year, the total amount of precipitation is about 200 million acre-feet; however, the actual precipitation can vary anywhere from 100 million acre-feet to 300 million acre-feet, depending on whether it is a wet year, a dry year, or something in between. About half of the precipitation will evaporate, be used by vegetation, or sink into the subsurface, salt sinks, or flow to the ocean; the remaining half, known as ‘dedicated water’ is what is available for use in cities, on farms, for the environment, or to be put in storage. Besides variability, there are other challenges for California’s water supply. Most of this precipitation will occur between November and April, yet most water demand is in the hot, dry months of summer and early fall. Additionally, most of the precipitation falls in the mountains in the middle to northern half of the state, far from major urban and agricultural centers. 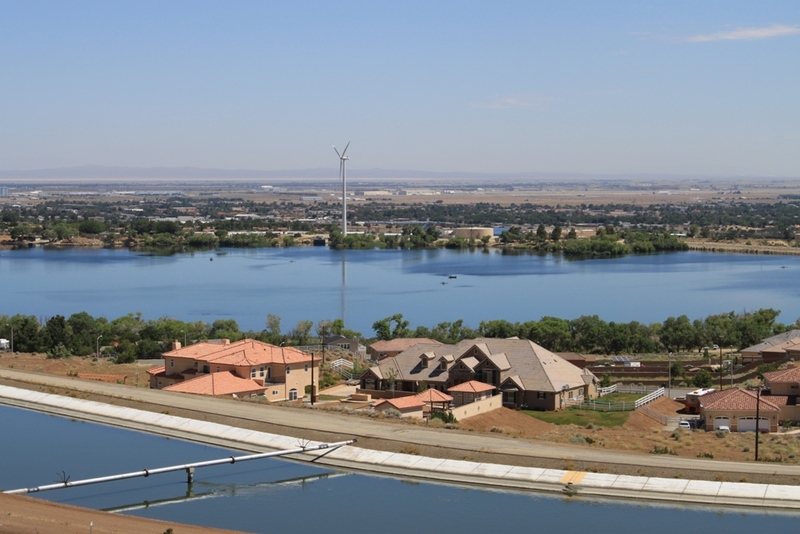 So in order to make this work, California has built an extensive water storage and conveyance network that can store the water from the winter when it falls, and deliver it to the drier parts of the state in the summer. Groundwater is also an important part of the state’s water supplies, comprising about 40% of water used in an average year, and 60% or more in a drought year. But groundwater is very much location dependent: some communities have no groundwater and rely solely on surface water while other communities may have only groundwater; other communities rely on a mix of imported water and groundwater, and even some rely solely on imported water. 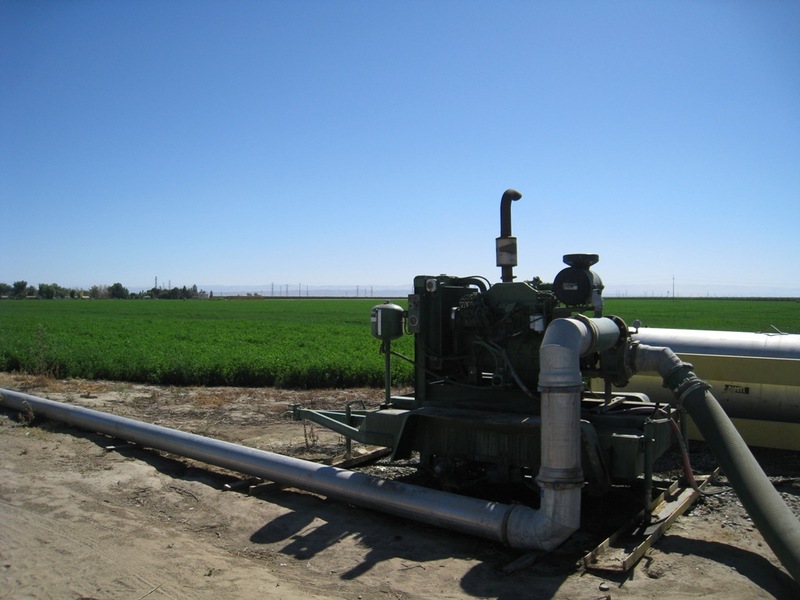 Learn more about California’s groundwater by clicking here. Exactly where your water comes from depends on where you live in California. You can find out where your water comes from at this handy website. 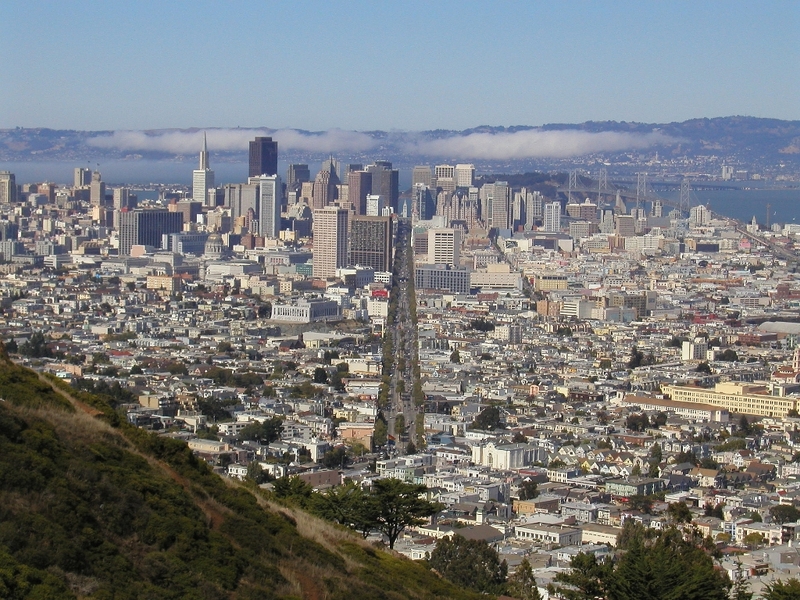 The state’s largest urban centers depend on multiple water systems to support their populations: The Bay Area depends on the State Water Project, the Central Valley Project, the Hetch Hetchy Water and Power System and the Mokelumne Aqeuduct for two-thirds of its water supplies. Southern California, home to half of the state’s population, depends on the State Water Project, the Colorado River Aqueduct and the Los Angeles Aqueduct supply for about half of its supply. 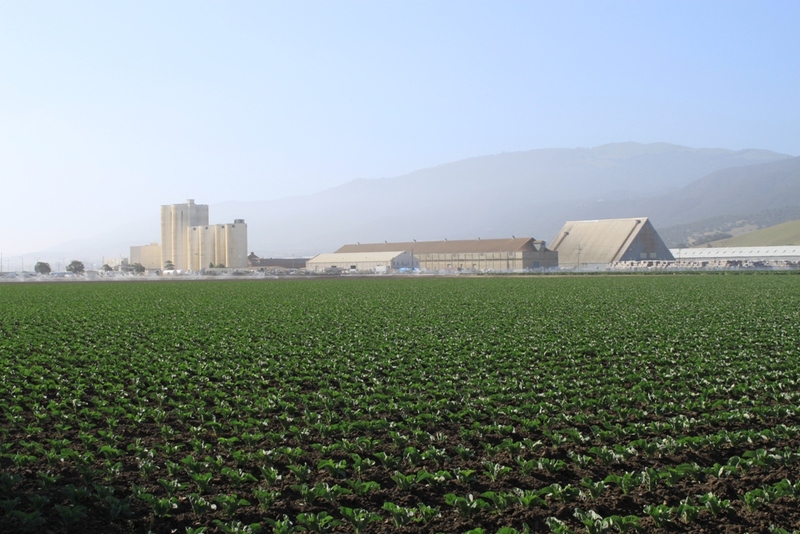 California’s vast agricultural industry is also dependent on water projects, both large and small. The Central Valley Project irrigates one-third of the irrigated lands in the Sacramento and San Joaquin Valleys; Kern County is reliant on both the State Water Project and the Central Valley Project for its supply, and the All-American Canal conveys Colorado River water to the Imperial Valley. The construction of California’s extensive water infrastructure in the twentieth century has transformed the state into one of the world’s leading agricultural producers, the most populated state in the country, and the eighth largest economy in the world. However, this intensive development has not been without its consequences: dams have blocked access to habitat for native species and altered the natural flow of water, wetlands have been drained, and invasive species have moved in, altering habitat. Populations of native fish and wildlife species have plummeted; some have gone extinct, and many more are threatened. Most of the state’s waterways are impaired by pollutants from agricultural, urban, and legacy mining sources. Most of California’s water infrastructure projects were designed and constructed at a time when delivering cheap water to feed economic development was a goal, and ecosystem and species concerns were rarely considered. Changing societal values have meant increased restrictions and regulations to protect endangered species have reduced the amount that can be withdrawn from our waterways and fueled political wars that have stretched on for decades as demands for water from agriculture, cities and industry must be constantly balanced against the need for maintaining water quality and protecting fisheries and wildlife. To make it all work, California has built a vast and interconnected water system that is capable of moving water from the northern border to the southern border. In order to accomplish this, the state is home to two of the largest water delivery systems on earth as well as dozens of local and regional conveyance systems. The Central Valley Project, the largest of the Bureau of Reclamation’s water projects, delivers on average about 7 million acre-feet for agricultural, urban and wildlife use, irrigating 3 million acres of farmland and providing water for 1 million households in Contra Costa and Santa Clara counties, as well as in the Central Valley. For more on the Central Valley Project, click here. The State Water Project, operated by the California Department of Water Resources, conveys 2.3 million acre-feet on average from Northern California to the Bay Area, the southern San Joaquin Valley, and Southern California, irrigating 750,000 acres of farmland and providing at least a portion of the drinking water for 23 million people. For more on the State Water Project, click here. The Los Angeles Aqueduct System is California’s very first water conveyance system, built in 1913. Owned and operated by the Los Angeles Department of Water and Power, the aqueduct system supplies about 200,000 acre-feet for use within the city limits. 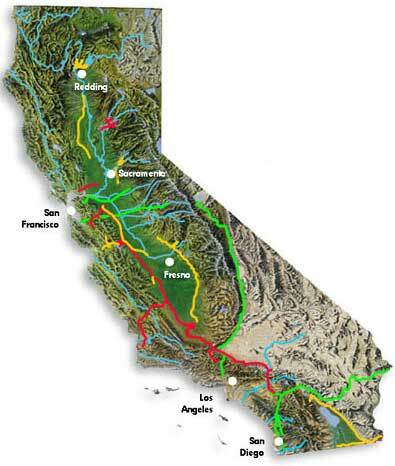 For more on the Los Angeles Aqueduct, click here. Owned and operated by the San Francisco Public Utilities Commission, the Hetch Hetchy system delivers about 330,000 acre-feet per year from the Tuolumne River watershed to the city of San Francisco, and parts of San Mateo, Santa Clara and Alameda counties. Find out more about the Hetch Hetchy Water and Power System by clicking here. The Mokelumne Aqueduct, owned and operated by the East Bay Municipal Utilities District (EBMUD), supplies water to 1.4 million people and 35 municipalities in the East Bay, including Oakland, Berkeley, Richmond, and parts of Alameda and Contra Costa County. For more on the Mokelumne Aqueduct, click here. California hold entitlements to 4.4 MAF of Colorado River water which is delivered to the Imperial Valley, Coachella Valley, and Southern California by two systems: The Colorado River Aqueduct and the All American Canal. Learn more about these systems by clicking here. This page was written by Chris “Maven” Austin and published on July 5, 2015. Thanks for your snapshot of the State’s water resource and its uses. 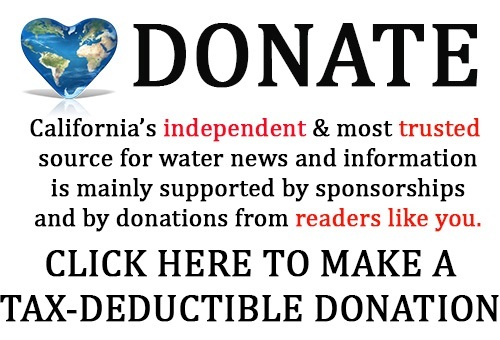 I trust that the public has little knowledge of the 200 million acre feet of water that our State annually receives…only abotu 82.5 MAF is “developed…with the balance flowing naturally thru the watershed and to the ocean. **NOTE: Agriculture uses only 17.1% of the State’s total Annual Supply! **NOTE: Agriculture uses only 41.5% of the State’s total developed Annual Supply! NOTE: Your graph depicts ag’s use as 54% for irrigated crops? 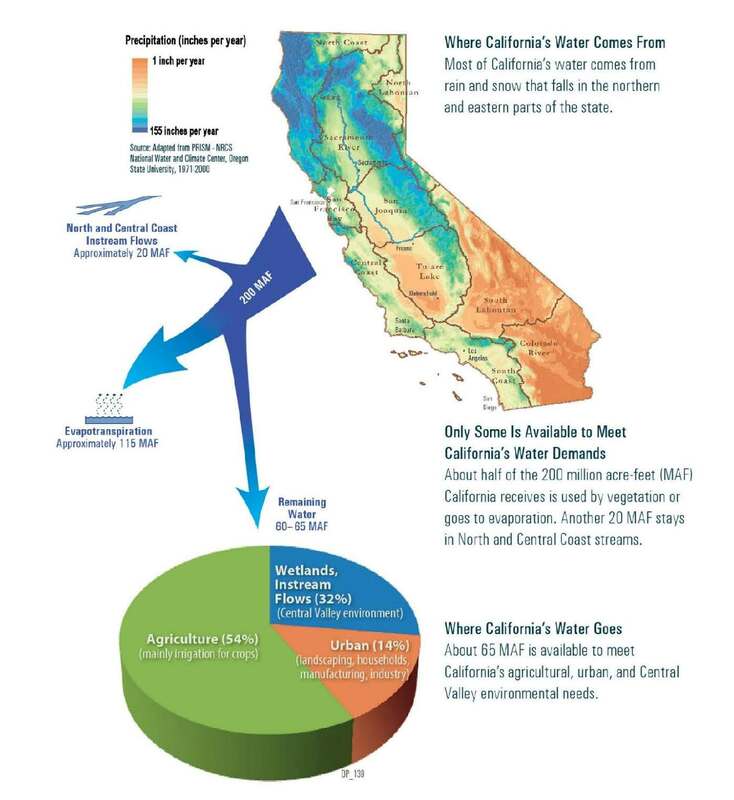 The DWR stats quoted above are from their recent publications….showing ag’s use at nearer the 40% (OF DEVELOPED WATER). Also of note is the isolation of the Hetch Hetchy flows from the Delta and directly into the SF Bay urban areas, thereby eliminating that resource from sharing in the environmental responsibility in the Delta? I wonder how long that will endure? Thank you for your information flow…to us all. There is hope for conjunctive use to reduce groundwater overdraft if infrastructure to develop some additional surface supply is invested. Were running out of time in the San Joaquin Valley. The map does not show the contribution from the Trinity River Project. Even DWR presentations omit the transfer of water to the Sacramento River. Sounds like the various “restoration” projects have failed to yield any meaningful positive results. Is groundwater use being considered in the your snapshot of the State’s total water resource and its uses? Yes, I have a whole page on groundwater! It is referenced in this page early on, prior to the Water Development section. Thank you Chris. I was attempting to respond to Mark Borba’s blog as to if groundwater use is being considered in his analysis of CA average annual water supply and uses? We are very big on building pipe lines for oil… how about building one from the East Coast and mid west to carry all that run off water that floods all of those cities… it would be safe and you wouldn’t have to worry about leaks… a leak wouldn’t effect the environment. And where in the “East” are you going to get the water. Drought issues exist in much of the south. Thank you for this informative website. I appreciate your time and effort in developing the information. Hi I enjoyed reading your informative and interesting site. I especially liked the maps and charts, very cool. My 2 1/2 year old son won’t stop asking me, where does the water go from the drain and what does the sewer system look like… Any chance you know where I can find a water cycle vid, that shows California’s or Los Angeles water cycle? Or any events or tours, that nearby water plants have?